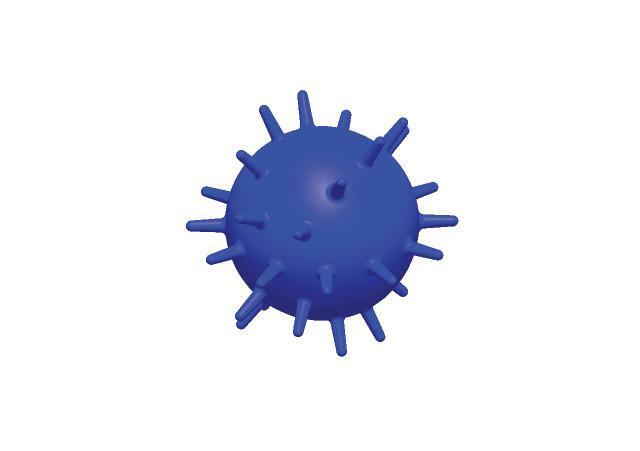 Can be used as a calming hand fidget during stressful situations or as a tossing game to engage in needed sensory input through play. The core of the ball is solid, so it is mildly weighted at 12 ounces to produce a heavy feeling of sensory input to the palm of the hand. Ages 3 and over unless direct adult / therapist supervision. FDA approved material. BP, Latex and Phthalate free.